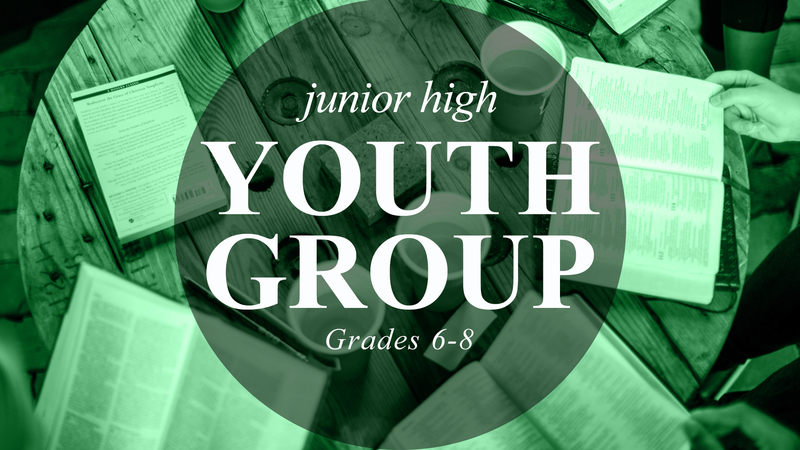 Junior High Youth Group – All 6th through 8th graders are invited to the Youth Room on Sunday mornings from 9:45 to 10:45 a.m. for a devotion, topic of discussion, a game, and a snack! This group will meet each Sunday of the month except the first Sunday, which is Family Sunday. Questions? Contact Youth Director Kristy Haskell. 734.664.8411. 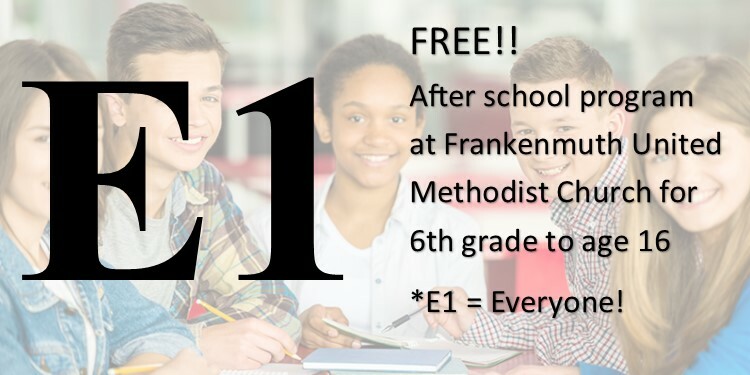 E1 is our after school program for kids from 6th grade through age 16. It is offered after school to 6 pm on Monday through Thursday. 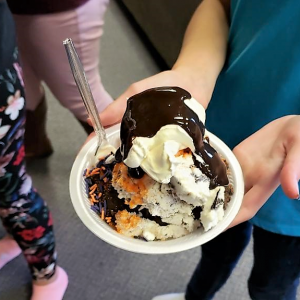 This program offers a safe alternative for students who need somewhere to go after school because they have “aged out” of the school district’s traditional after school child care. E1 will include a snack, homework help, discussion topics, activities and FUN! For more information call or text Kristy at 734.664.8411 or Lisa at 517.648.9166. The Phil and Adele Martin Family and the Bavarian Arbor of Gleaner donated computers for E1! 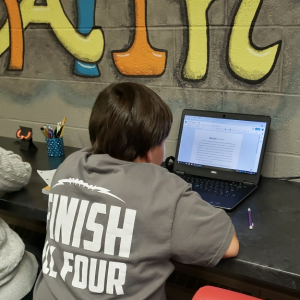 The kids use the computers to check their homework and writing papers. 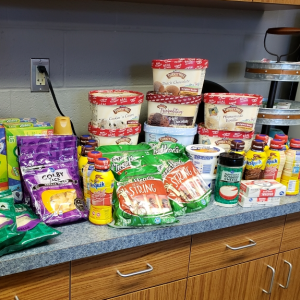 The United Dairy Industry of Michigan and our local farmers provided assistance with snacks. The kids have snacks provided daily during E1.